The Women's Tank Top is a must-have for your basic wardrobe. 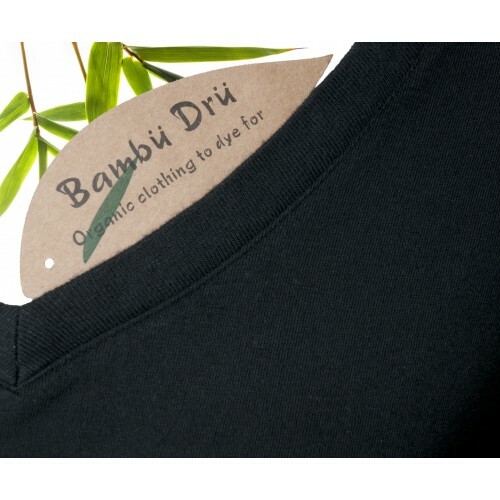 A blend of 70% Bamboo, 20% organic cotton, and 10% spandex give it an active support feel. 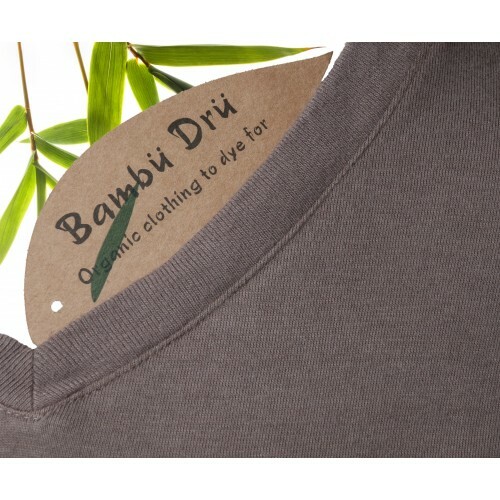 Also, because of bamboo's natural hi-wicking properties, this top is an excellent item as an under garment. During exercise or business, you'll feel dry and supported all day long. Details: 6mm trim along neckline and armholes, hip-length. Sizes: (width at underarm/shoulder - hem) S(10) 34cm/57cm, M(12) 36/59, L(14) 38/61 & XL(16) 41/64.